Cardamon essential oil has a warm, green, spicy, balsamic aroma and is most beneficial for the digestive system and as a general tonic. Cardamon is native to India, and is traditionally used in Ayurvedic medicine for spiritual perfumery (taking prayers heavenward) and for calming the digestion. A perennial, reed-like herb, Cardamon grows wild and is cultivated in India, Ceylon and other high climate regions around the world. Although India is the largest producer of Cardamon, only a small share of the Indian production is exported because of the large domestic demand. It is often named as the third most expensive spice in the world (after Saffron and Vanilla), and the high price reflects the high reputation of this most pleasantly scented spice. 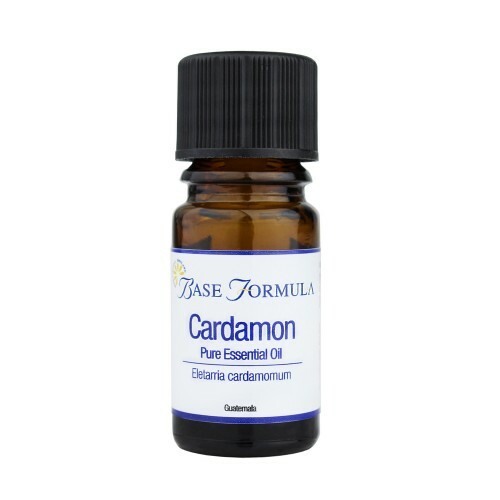 Cardamon essential oil is steam distilled from the plant's dried, ripe seed pods, and is one of the best aromatherapy oils to use as a 'general tonic' for the mind and body. 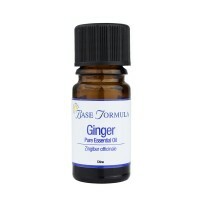 This natural aromatherapy oil is most beneficial for the digestive system helping to soothe wind and abdominal discomfort. 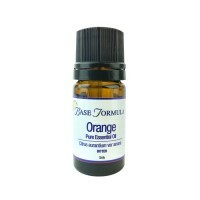 Many people also find it good for nausea, including morning and travel sickness. Citral 0.6%, Geraniol 1.2%, Limonene 4%, Linaolool 4%.